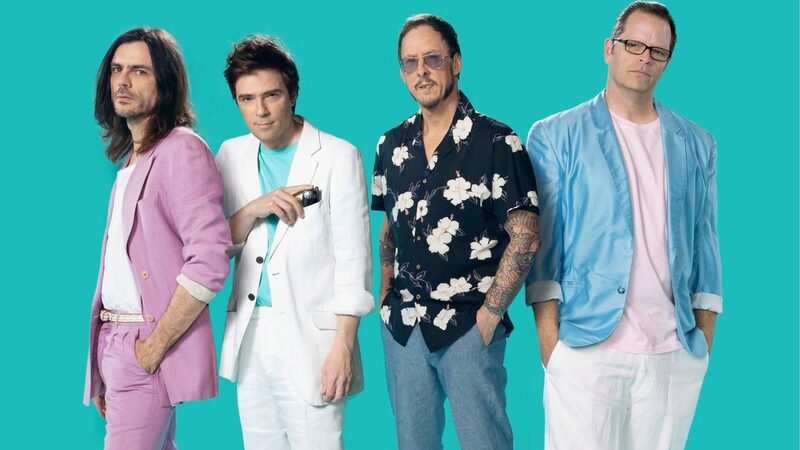 In December 2017, Twitter user @weezerafrica posted a tweet tagging Rivers Cuomo, the lead singer of Grammy Award–winning rock band Weezer, with a simple request: “it’s about time you bless the rains down in africa.” Months later, the group finally did bless the rains by releasing a cover of Toto’s “Africa” in summer 2018, with the same tweet on the digital cover, and to much success. Each act had a theme that related to nature, with most performers adopting an animal persona that connected to their props. It’s important to do things that make you happy, and listening to music while I do little tasks throughout the day really helps me! Follow and download my favorite, daily music playlist.